Made from the finest materials, the ravishing Café Porcellana is perfect for your shot of espresso. Suitable for gas, electric, ceramic and halogen stovetops making it highly practical. It is also easy to clean. The Café Porcellana’s jug is removable and can be used to pour the coffee directly into the cup. 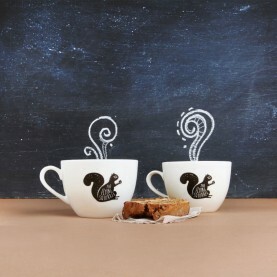 Try it with The Flying Squirrel’s very own Aromatique for the perfectly frothy espresso, just the way you like it. 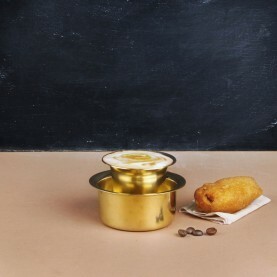 This equipment ships with a 50 gms trial pack of Parama which works best for the capuccino you are going to make. Aerolatte® Café Porcellana is a traditional Italian style espresso maker. It is a two part piece with separate porcelain pot and an enamelled aluminium base. 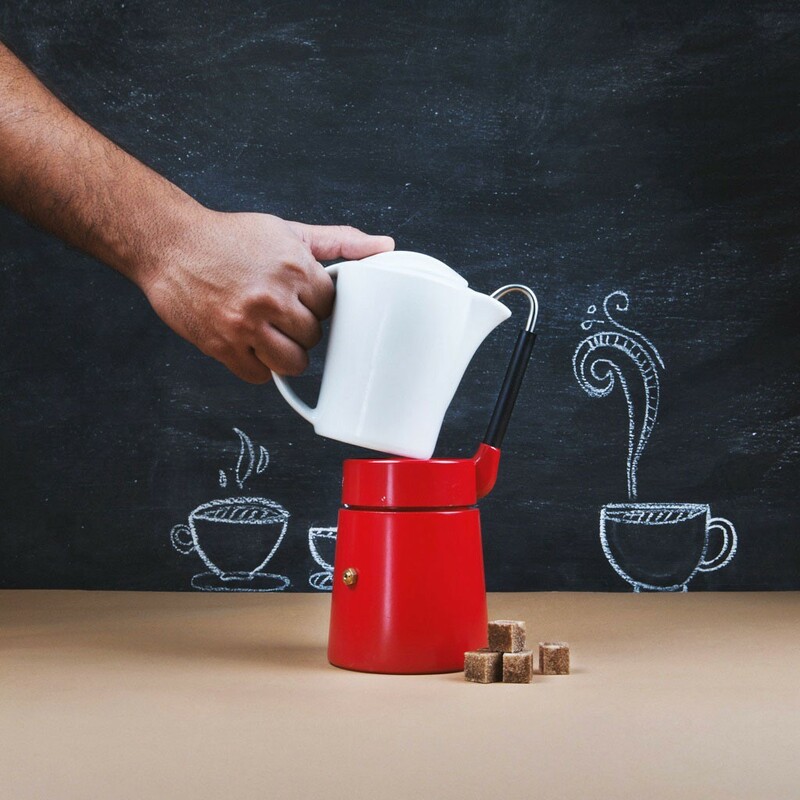 Popularly known as the Moka Pot, it is perfectly suitable for gas, electric, ceramic and halogen stove-tops and the jug is also dishwasher safe. Making it incredibly practical and easy to clean. The advantage of the Aerolatte® Cafe Porcellana is that the jug can be removed and used to serve the coffee directly into the mug. Giving it an edge over other traditional brewing pots. It is made of the highest quality materials and the traditional Italian espresso maker is true to Aerolatte’s well renowned style, innovation and quality. It can brew up to 4 espresso servings per pot.The Aerolatte® Café Porcellana is elegant, practical and flexible Italian. 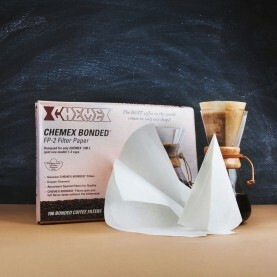 It adds to the aura of the kitchen while enriching the aroma and the flavor of your coffee.